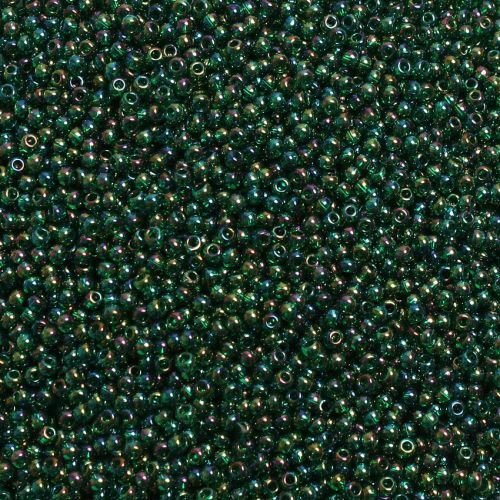 Stunning Trans-Rainbow Green Emerald Size 11 Round Seed Beads. 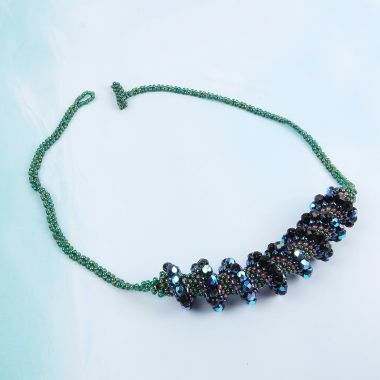 These beads are a green colour, with a trans-rainbow finish, adding hints of blue, purple and gold. 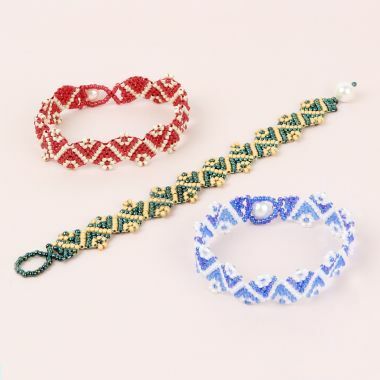 They are Japanese made Toho beads, recognised for their consistency in colour and size. CommentColours in this packet are lovely. Easy to pick up with a needle. CommentGood consistent size, hole size and colour. Perfect hole size for threading on standard memory wire and large enough for several passes of a big eye needle with Wildfire thread. CommentLovely beads, well packaged and labelled.